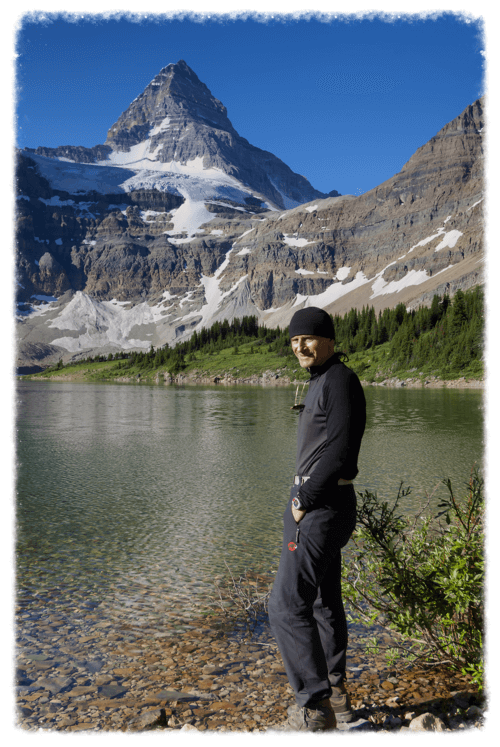 Ron Hallam (Photographer) is based in Banff and spends most of his time outdoors in nature photographing incredible and breathtaking landscape scenes in Banff National Park and other Parks and Locales in Canada. Ron offers a selection of original fine art prints for your home or office needs so that you too can appreciate a selection of natural beauty. Ron , through Gita Photos (Gita is an acronym God Is The Artist) has dedicated a special gallery to Battling Poverty. A percentage of sales of any image from this gallery will be donated, and you get to choose the percentage of the donation.